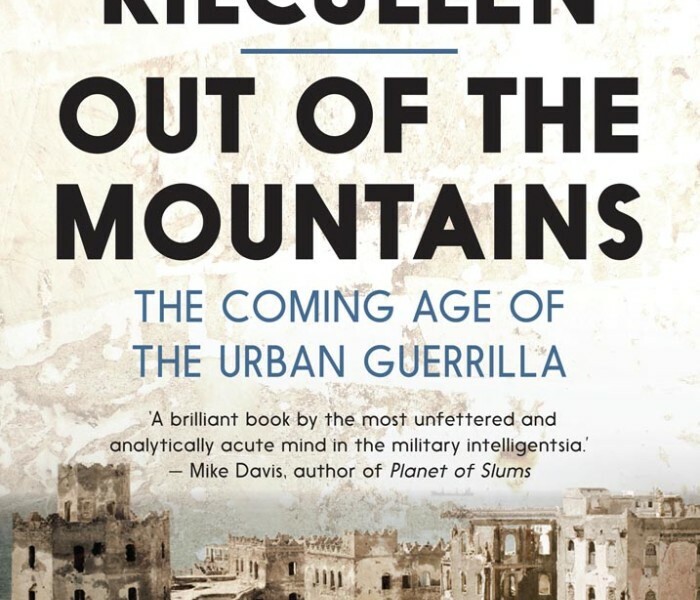 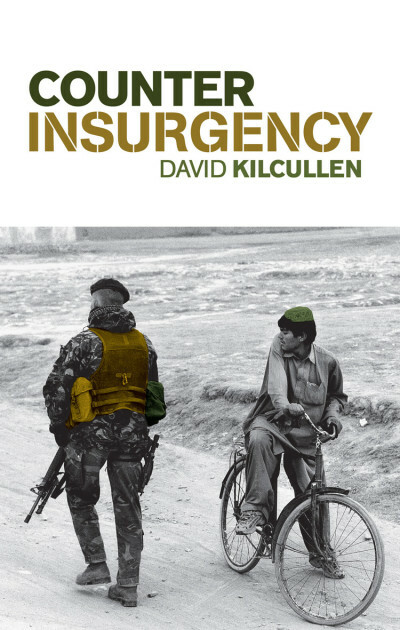 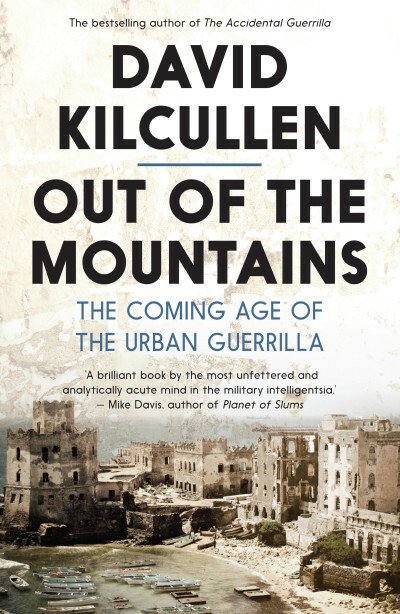 David Kilcullen is one of the world’s foremost thinkers on counterinsurgency and military strategy. 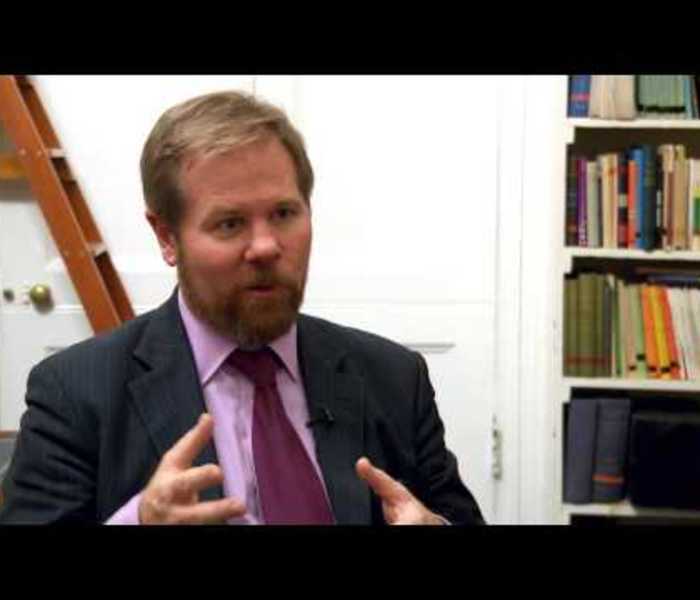 He served 24 years as a soldier, diplomat, and policy adviser for the Australian and United States governments, including posts as special adviser to the US secretary of state from 2007 to 2009, and senior adviser to General David Petraeus in Iraq in 2007. 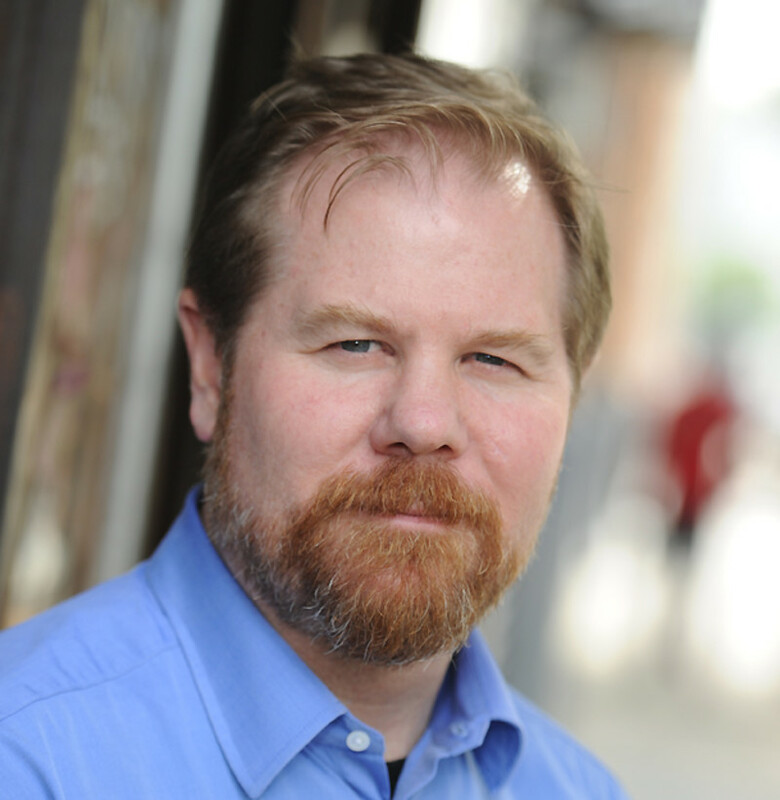 He is currently the chair of Caerus Associates, a Washington-based firm providing cybersecurity and data-analytics services. 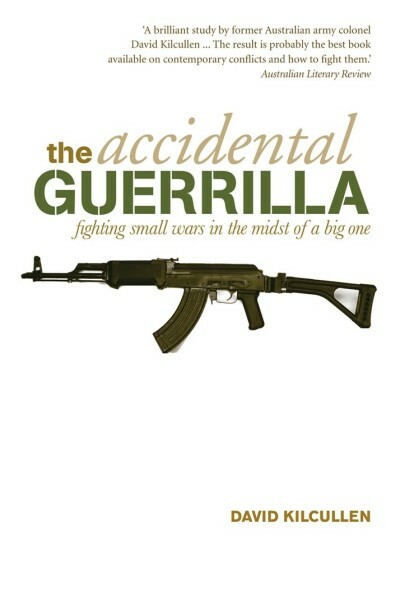 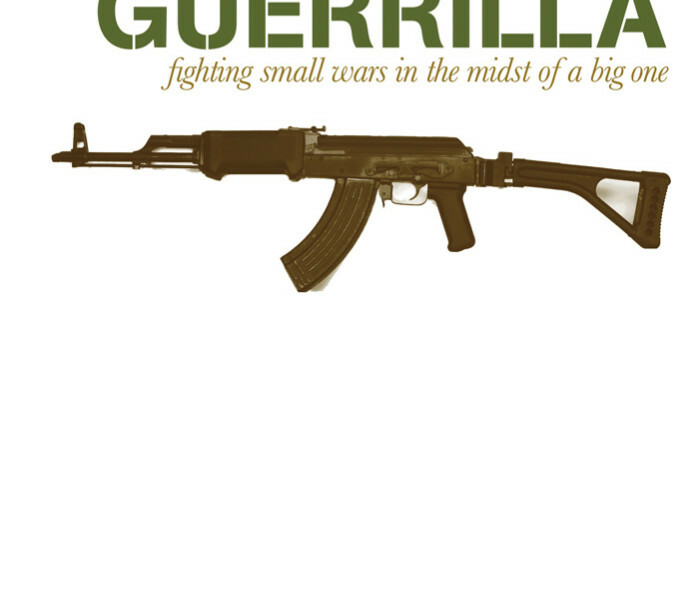 His books include the bestselling The Accidental Guerilla and Counterinsurgency.